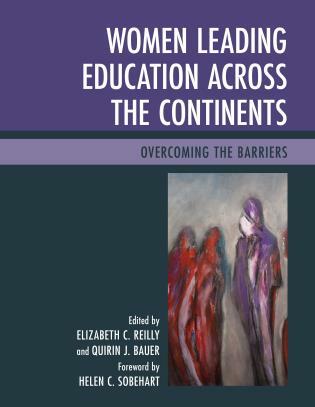 This work by Sally Zepeda and her colleagues provides a significant addition to our knowledge base on teachers’ job-embedded learning. 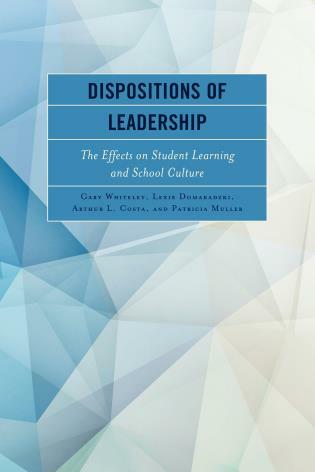 The four case studies, although focused on different settings and issues, provide powerful themes concerning how teachers’ identities influence their motivation to learn, their interpretations of job-embedded learning, and how such learning affects their practices and beliefs. 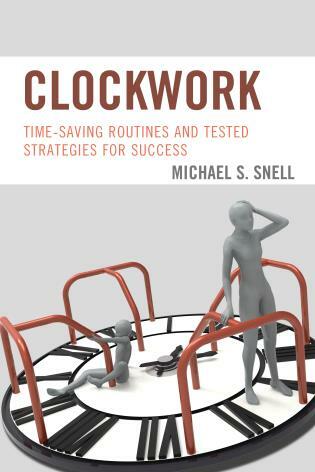 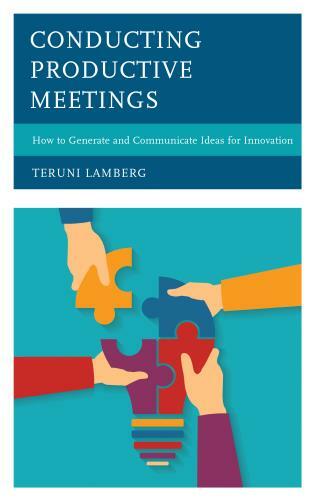 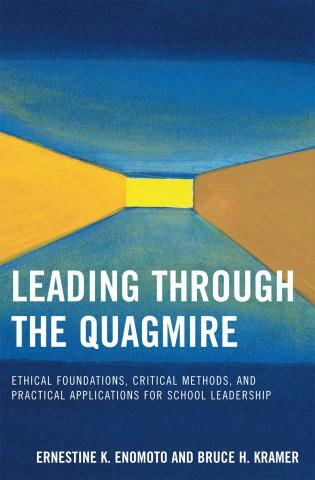 The book sheds new light on how group accountability fosters intrinsic motivation, and the synergistic nature of individual and collaborative learning. 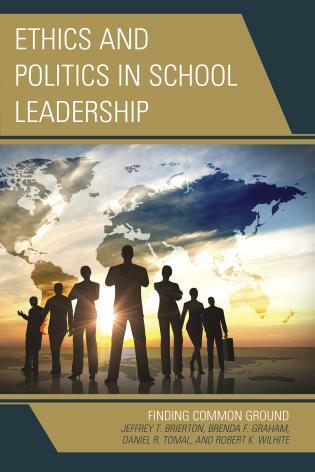 Perhaps the most powerful message the book sends is the need for school leaders to be active partners in teachers’ job-embedded learning, providing opportunities for teacher choice, collaboration, application, feedback, and reflection. 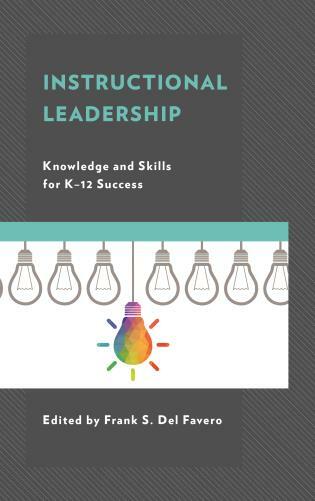 On a broader scale, the book makes it clear that for job-embedded learning to reach its full potential school leaders must assure that improvement goals, professional learning, and teacher evaluation are part of a coherent whole. 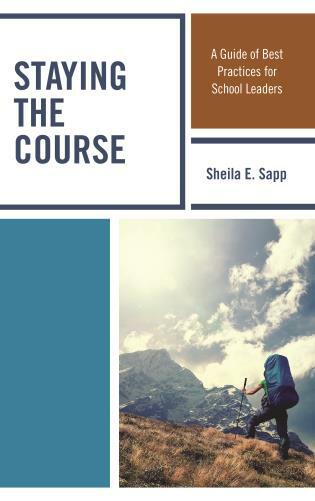 In Making Learning Job-Embedded: Cases from the Field of Instructional Leadership, Dr. Sally J. Zepeda provides case studies that show how job-embedded learning has helped teachers to become better educators. 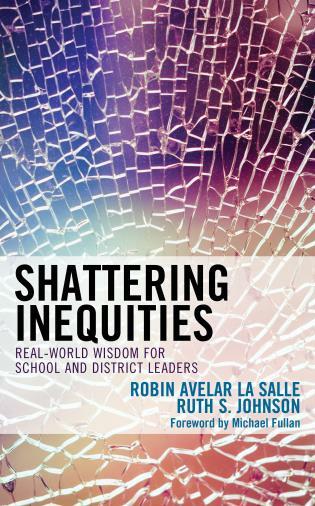 The various forms of job-embedded learning are outlined in the book and, if implemented with fidelity, these processes and strategies could become game changers in closing the achievement gap in our public schools. 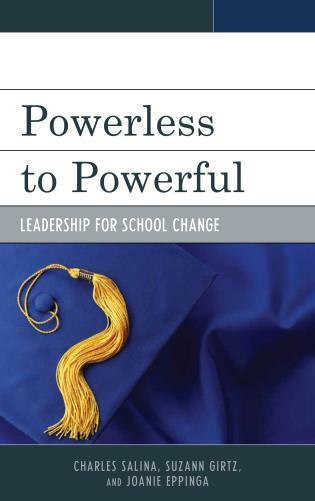 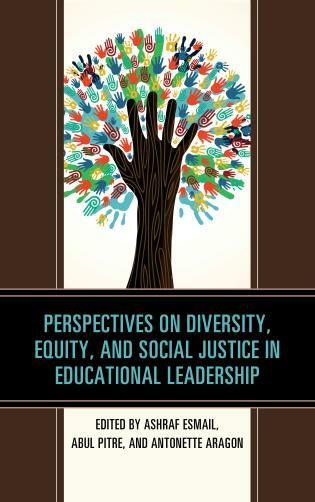 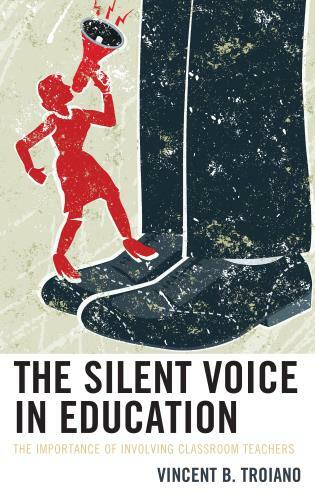 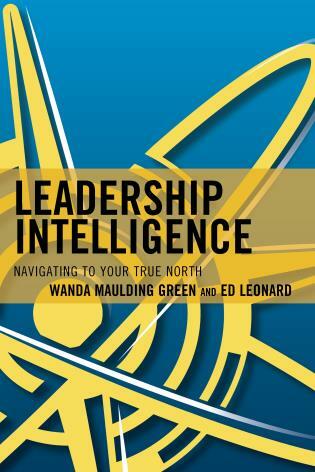 This is a must-read book for teachers, Assistant Principals, and Principals. 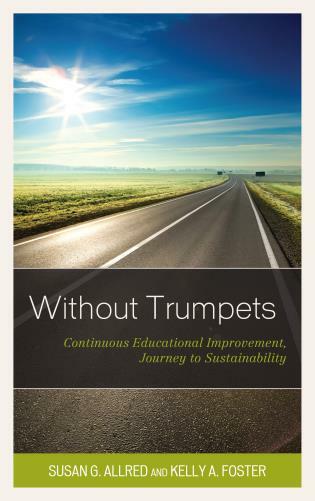 Job-embedded learning is needed to support the growth of teachers which in turn could reduce the number of teachers exiting the education field. 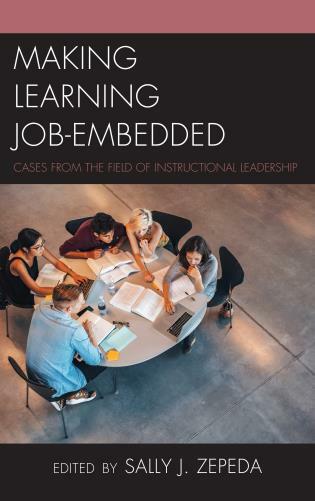 Making Learning Job-Embedded: Cases from the Field of Instructional Leadership brings together scholar practitioners to share lessons connecting research and practice about job-embedded professional learning. 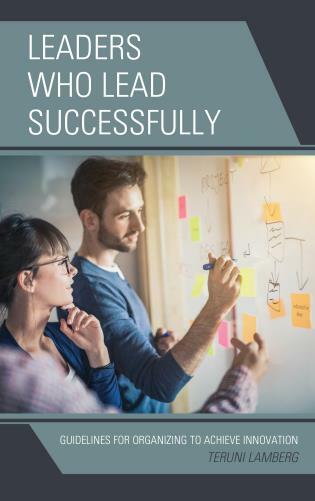 Key insights are offered to guide school leaders in providing opportunities for teachers to grow by focusing on what they do in classrooms to support student learning. 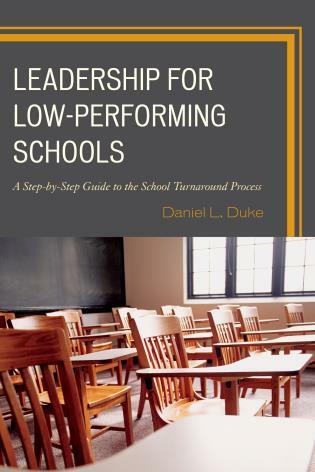 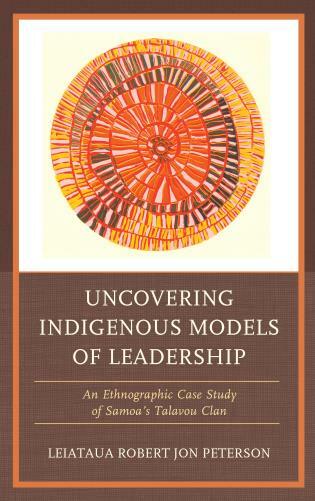 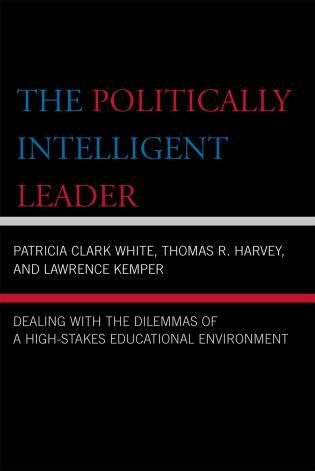 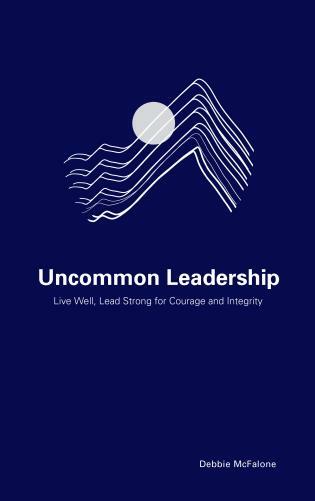 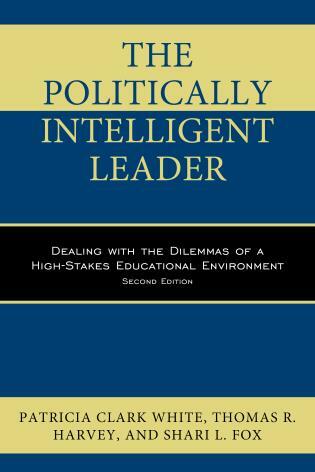 This is a book school principals and other leaders at all levels need to read and consult—often. 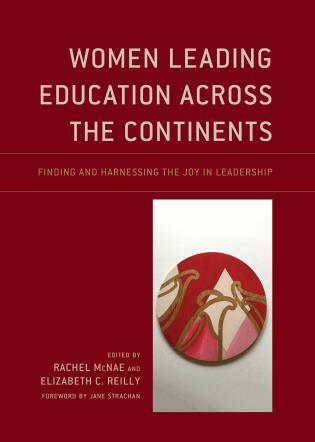 Dr. Zepeda has captured the essence of how educators can be effective and efficient lifelong learners in her most recent work, Making Learning Job-embedded: Cases from the Field of Instructional Leadership. 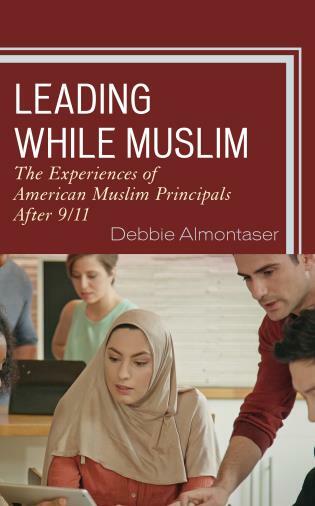 Having been associated with her powerful and successful work for many years, this is a capstone piece that provides not only research but also practitioner action to empower leaders and teachers as learners. 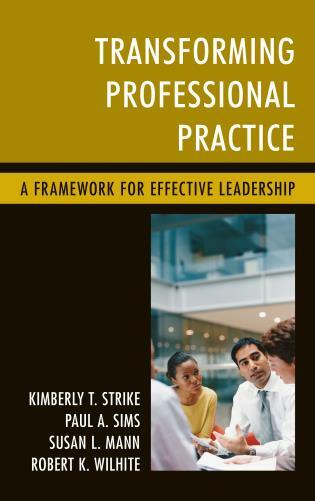 The framework redirects professional learning from evaluative and certification renewal to meaningful, personalized, efficient, robust, job-embedded professional growth. 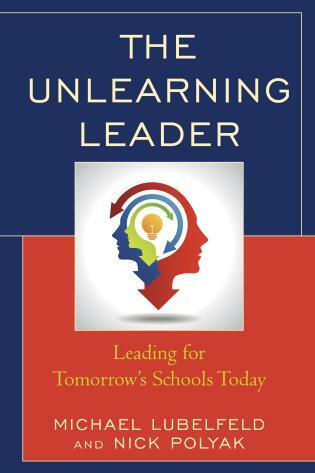 Dr. Zepeda shows strong and recognized support for teachers as learners. 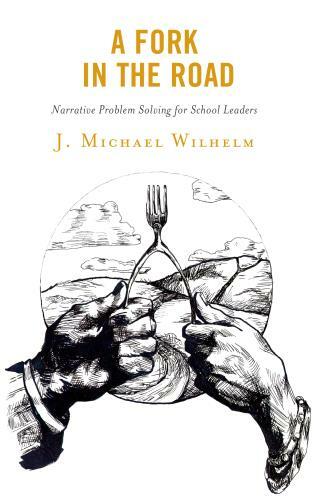 This is a must read for leaders eager to assure and support teachers through job-embedded learning. 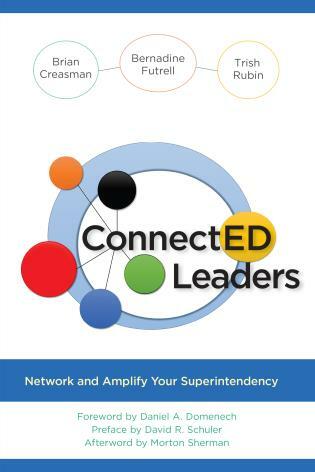 Making Learning Job-Embedded: Cases from the Field of Instructional Leadership is a phenomenal resource for aspiring or practicing school leaders who want to become champions for job-embedded learning. 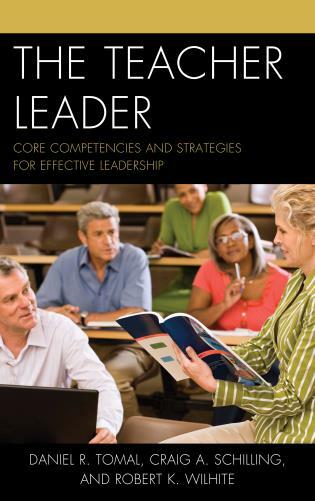 Through multiple cases, the authors provide a solid foundation for understanding the tools, strategies, and conditions needed for powerful job-embedded learning across the career span. 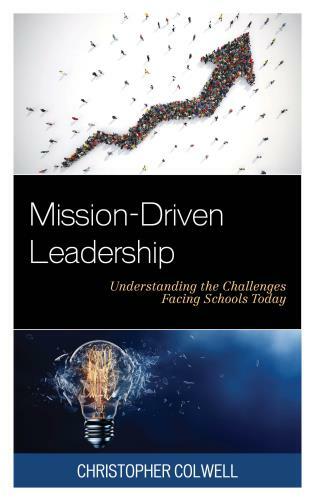 The book positions school leaders to better understand how to create the conditions for teacher learning that set the stage for growth, innovation, and excellence. 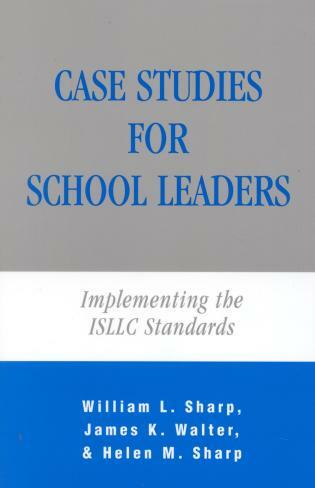 Making Learning Job-Embedded: Cases from the Field of Instructional Leadership is a book for sitting principals, aspiring principals, and teacher leaders. 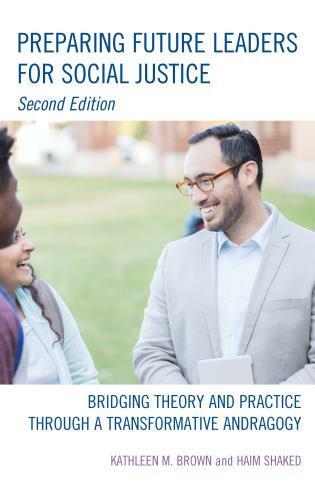 This edited volume includes studies that describe and detail findings from dissertation research conducted by scholar-practitioners in preK-12 schools. 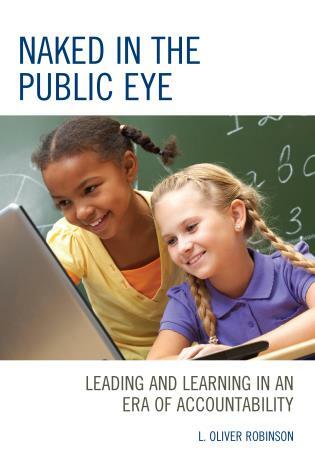 These studies examined job-embedded professional learning—how teachers learned from their work, how they grew in their understandings of their work with students, and how they could learn from their interactions with others. 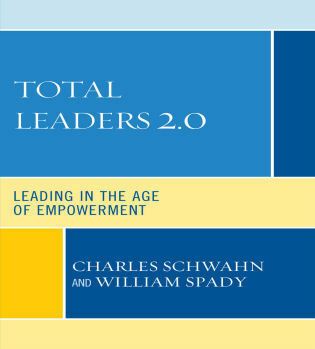 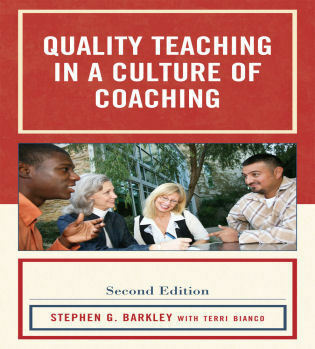 Each chapter examines very specific aspects of professional learning that school leaders need to have understanding about to be able to create systems that support teachers in the work they do to teach students, interact with colleagues, participate in team meetings, and other aspects that constitute the work of being a teacher. 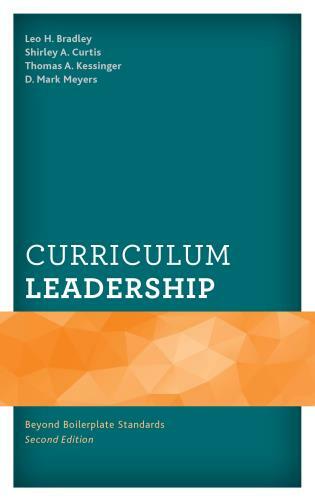 Conclusions and recommendations are offered for school leaders to support an environment and culture that embraces job-embedded learning as an integral part of the school’s foundation for building capacity. 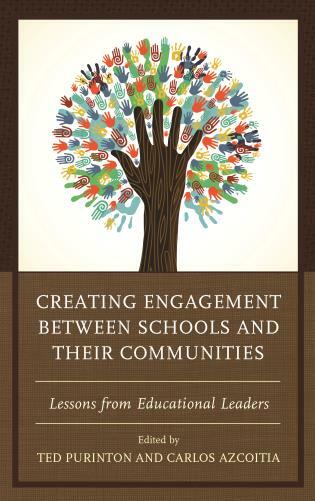 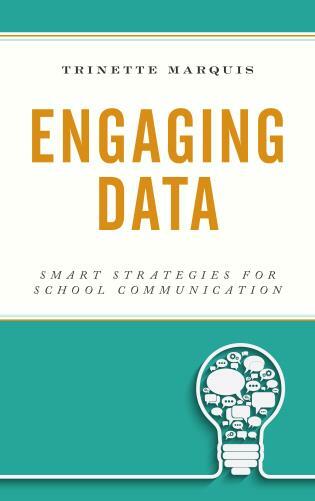 The messages across the chapters point to the primacy of teacher engagement and the value of job-embedded learning.